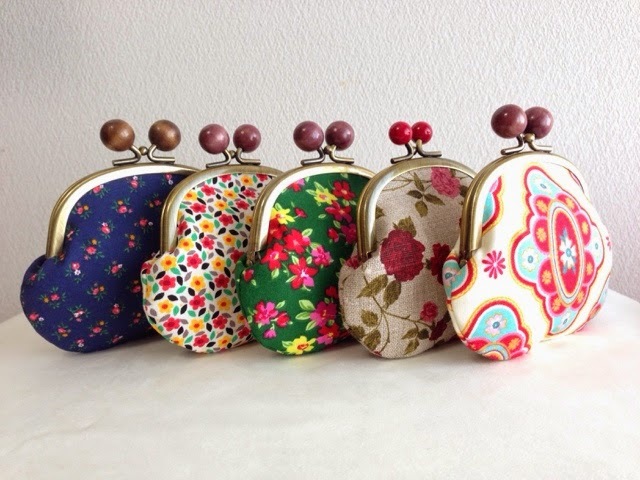 Spring Flavor: New items: Coin purses. I love the frame with wooden balls. :) I made 5 coin purses with wooden/acryl balls. No pocket inside. Ready for ship. Coming soon on Etsy.